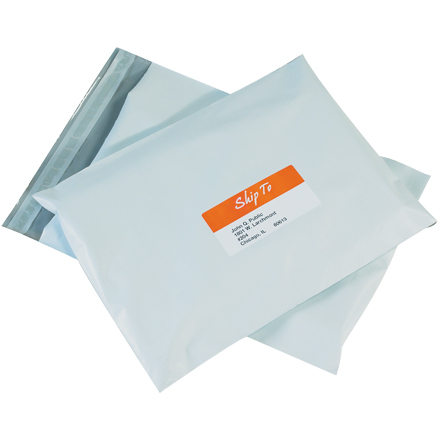 Flat Poly Mailer Envelopes, made from durable, moisture resistant polyethylene. White outside, grey inside, non-padded. Strong side seals for superior bursting strength, and self-seal tamper evident adhesive closure. 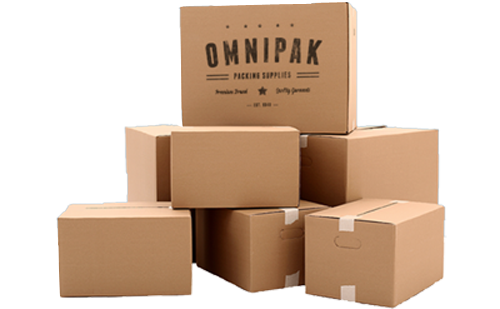 Ideal for clothing, soft goods, documents, parts and pharmaceuticals.